2015 Season begins…. Millie has been to the following as part of her training for the new eventing season. 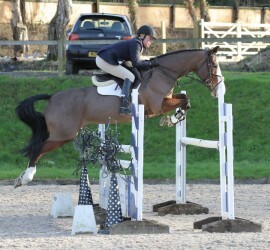 3rd March 2015 – Petleywood – Discovery, Double Clear and 1st. 1.05m, Clear then one down in the jump off.